FRANKFURT – Global deliveries of Volkswagen's core VW brand increased by 0.1 percent to 419,200 vehicles in January, as economic problems sweeping western Europe and an early new year holiday in China subdue sales. "The Volkswagen passenger cars brand made a stable start to the new year. Despite volatile developments, particularly in Europe, we maintained deliveries at last year's high level," Christian Klingler, VW board member for sales and marketing, said in a statement on Tuesday. 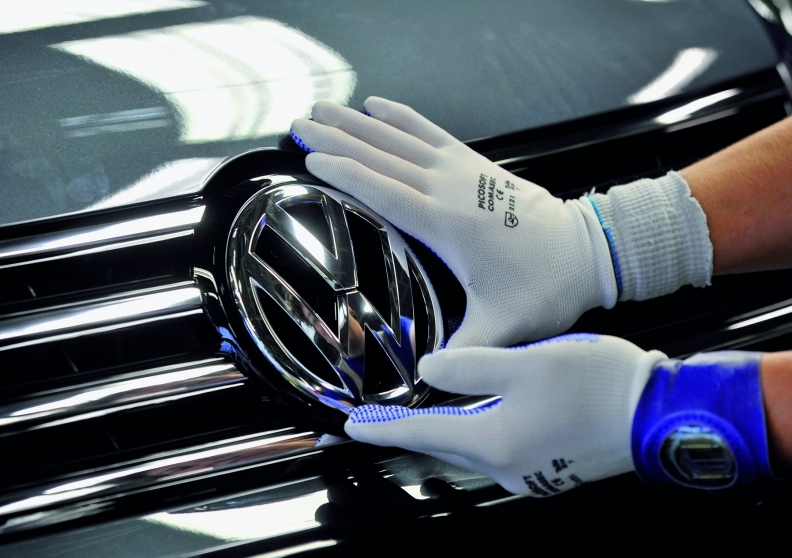 In China, VW's biggest single market, the brand sold 159,900 cars in January, a drop of 9 percent over the previous year, caused in part by an earlier-than-usual Chinese New Year festival. Sales fell 3 percent to 69,100 units in western Europe, where ongoing problems with the sovereign debt crisis in the region continue to dent consumer confidence. In Germany, VW's homeland and biggest single European market, sales dropped 8 percent to 39,600. In the United States, January sales of VW-brand cars rose 48 percent to 27,200, boosted by local production of VW's new Passat model. Emerging-market sales continued to grow strongly for the brand with sales in Russia more than doubling by 118 percent to 9,300 cars and by 42 percent in India to 5,800 units. VW aims to pass General Motors to become the world's best-selling automaker by 2018. In 2011, VW Group sold 8.16 million units, behind GM with 9.05 million and ahead of No. 3 Toyota with 7.95 million.